Strobus OÜ is a company based on Estonian capital. The company was founded in 2000. We have achieved considerable and stable development thanks to the trust of our good cooperation partners and successful cooperation. 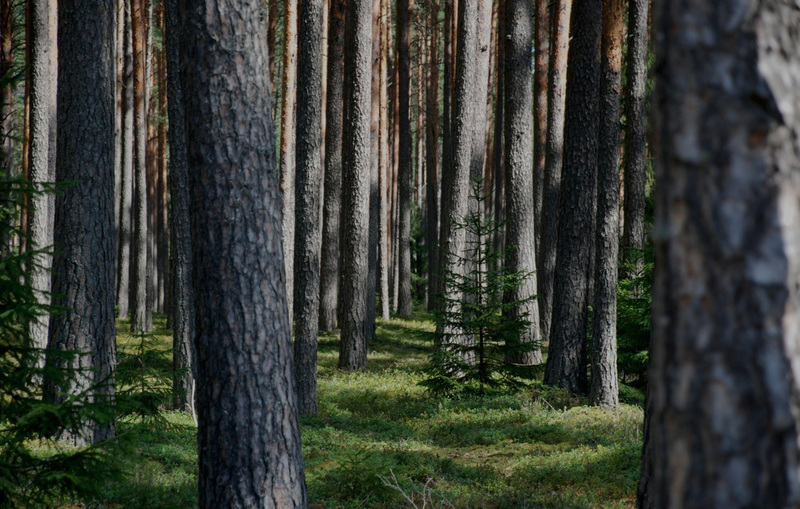 We deal with forest management all over Estonia and timber transport in Estonia, Finland as well as Sweden. We can be a sound and dependable partner to you in the following arears: forest management, timber transport, purchase and sales of forest immovables, purchase of the cutting right of the standing crop and cutting, hauling and dragging services.